Switzerland has more than four centuries of watchmaking history and by far the most number of watch and parts manufacturers in the world. Despite this, visitors are often surprised to find only a handful of worthwhile museums dedicated to the craft most closely associated with the Swiss national identity. 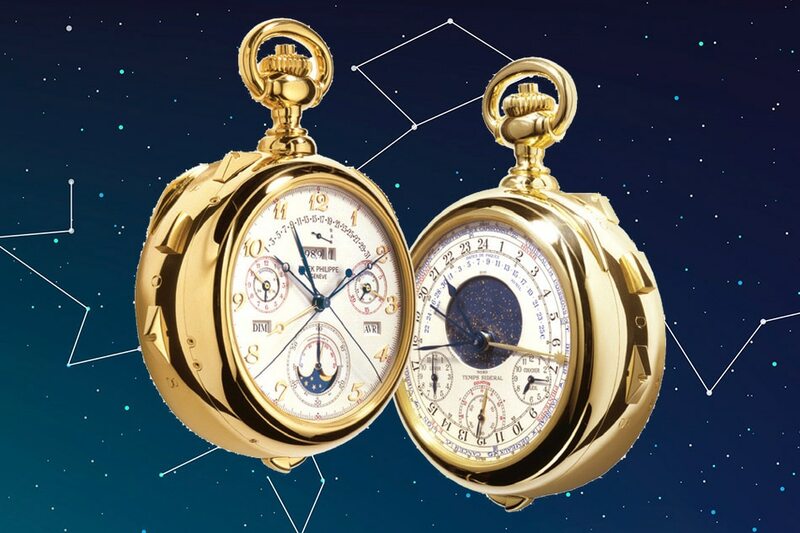 Conveniently located in downtown Geneva, the museum established to celebrate the heritage of Swiss watch manufacturer Patek Philippe houses one of the most, if not the most, impressive rare watch collections in the world. Although most of the exhibits within the elegant four-story building showcase the family-owned brand’s history and the iconic timepieces since its founding in the early nineteenth century, the museum curators were careful not to restrict the collections to Patek Philippe watches alone. It’s a key feature that keeps visitors from feeling they’re walking through a glorified advertisement for the brand. Instead, one is treated to an interactive journey that tracks the evolution of man’s mastery of time and the aesthetic and technical aspects of haute horlogerie or high watchmaking. The visit begins on the ground level where a hands-on experience with traditional watchmaking tools emphasizes the role of handcraftsmanship in horology. Before any of the timepieces can be seen, visitors are ushered up to the third level to navigate through an extensive library of rare leather-bound books covering a wide range of subjects pertaining to astronomy and the measurement of time. Those more interested in the watches themselves can proceed directly to the Antiques Collection on the second level where extremely rare pieces representing the apogee of sixteenth- to eighteenth-century Swiss and European horology are on display. Most significant are the pocket watches that demonstrate the fine art of engraving and enameling— perhaps the most valuable and extraordinary private collection that exists in the world. 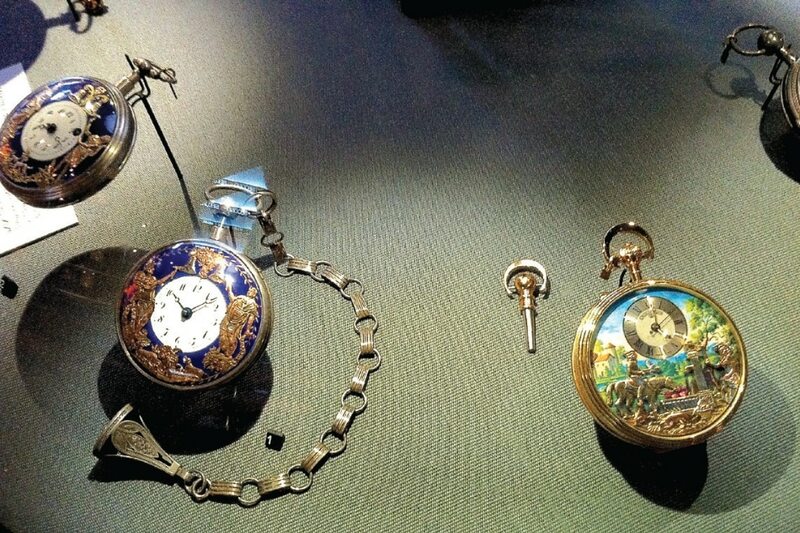 Rare examples of antique engraved pocket watches in the museum’s permanent collection. The final exhibit is the Patek Philippe Collection, the most comprehensive selection of the brand’s pocket watches and wristwatches accessible to the public. 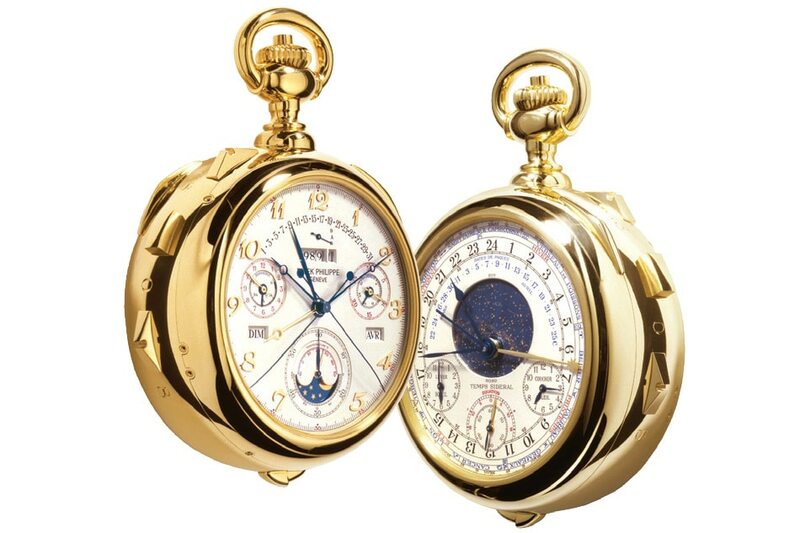 Not to be missed are the pocket watches commissioned for European royalty, including those crafted for British Queen Victoria, various Russian tsars, and pontiffs. Rare and early chronographs, world timers, and perpetual calendars are also on display along with one of the most celebrated Patek Philippe timepieces ever created: the Calibre 89 which set the record for the most number of complications in a watch with 33 in all. The avant-garde museum structure represents the city’s important role in Swiss Art Nouveau architecture. 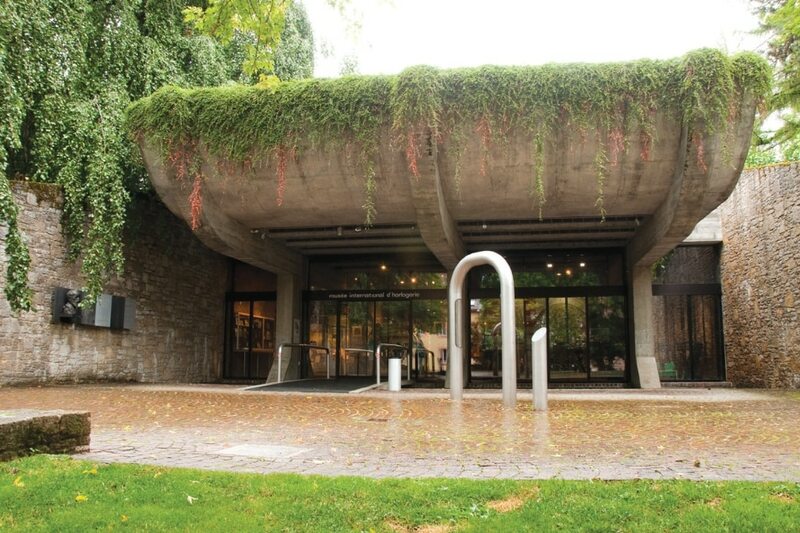 The Musee International D’horlogerie, owned and managed by the city of Le Chaux-de-Fonds, is generally regarded as one of the most important centers of watch production in Switzerland. Many of the venerable names in Swiss watchmaking still operate workshops or source their parts here, among them, Patek Philippe, Breitling, and Rolex. 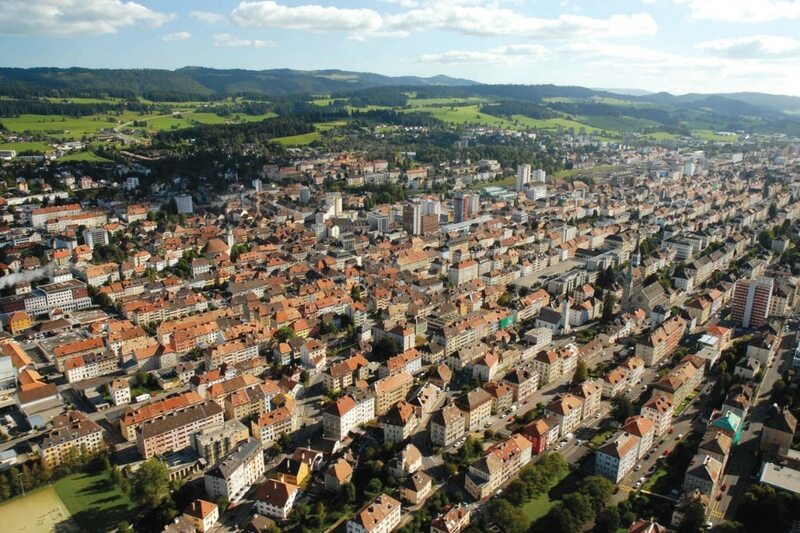 The city also hosts one of the most recognized horological training institutes in the world, the Watchmaking School of Le Chaux-de-Fonds, with the core of the museum collection actually coming from the antique clocks and wristwatches used for study in the school. Being an international museum, the exhibits cover watches from a wide range of countries, including primitive time-keeping tools from Africa and Asia. 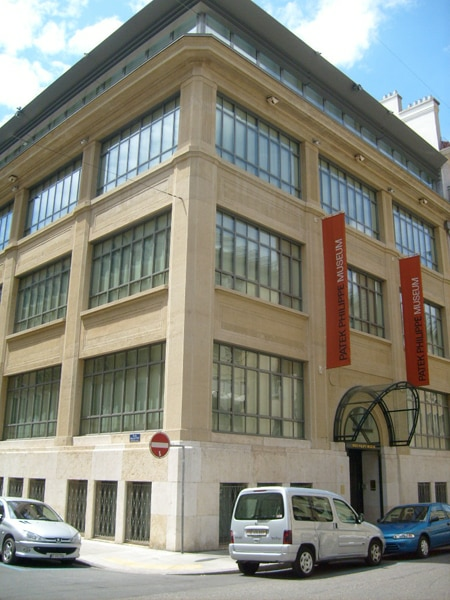 The museum also exhibits an unparalleled collection of antique machinery to craft watchmaking tools and parts. A generous selection of rare pocket watches and wristwatches from French, English, and Swiss brands both current and defunct are on exhibit, but the focal point of the museum is definitely the clocks on display. Antique pendulum clocks and novel musical clocks are a particular specialty, with some of the most imaginative creations of master clockmakers such as Pierre Jacquet-Droz and Abraham-Louis Breguet on view. 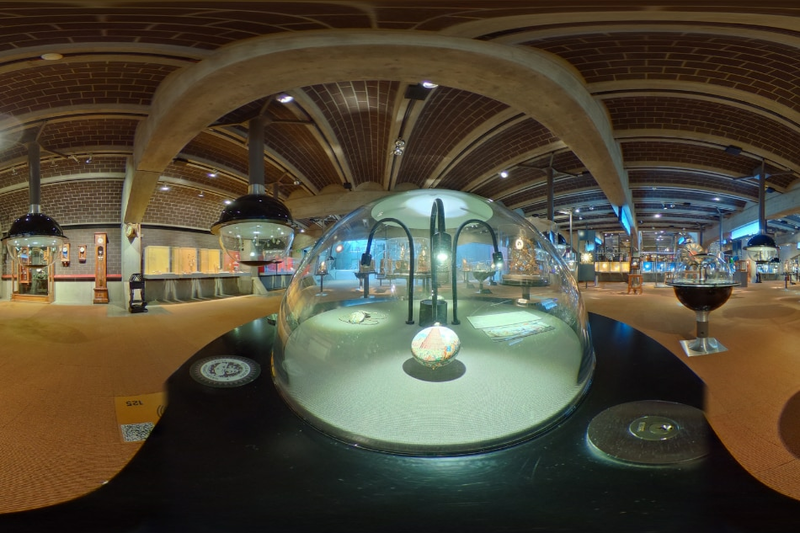 Both the unique museum and the historic watchmaking tradition of Le Chaux-de-Fonds have earned for the city the recognition as a UNESCO World Heritage Site. This story originally appeared on Vault Magazine Issue 14 No 2 2014.